Blogging in India is catching up these days as compared to the previous years and it’s more of corporate blogging. It has been a gradual increase. Many corporates and companies have launched successful blogging to promote their products and services. In the thick of this blogging boom, Aegis Graham Bell Award and TelecomBlogs have got into a media partnership. 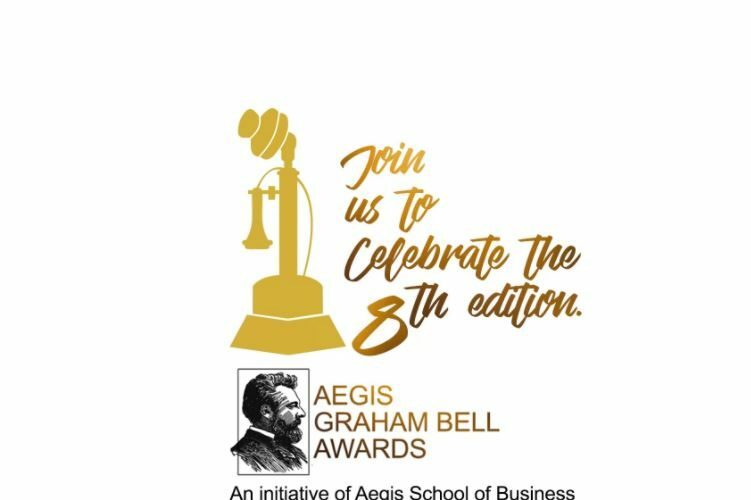 Aegis Graham Bell Award is an initiative of The Aegis School of Business, Data Science, Cyber Security, and Telecommunication, is intended to promote innovation and entrepreneurship in the field of Telecom, Social, Mobility, Analytics, Cloud, and Security. TelecomBlogs, it’s a Blogging portal dedicated to Telecom Fraternity, but not limited to them. “Aegis Graham Bell Award team is delighted to partner with TelecomBlogs for the 5th time in a row and continue the legacy to encourage the innovations and innovators in ICT domain. We are looking forward to such an association from TelecomBlogs for our journey ahead” – Mr. Mukesh Amra Vaghela, Head Marketing & Communications, Aegis Graham Bell Award.